The Nintendo Switch has managed to rack up a huge number of great games since its launch over two years ago. It seems that the Japanese video game company has finally started listening to the demands from their western fans for more third-party titles, and more importantly, fresh additions to everyone’s favorite Nintendo franchises. We’ve compiled a list of the best exclusives on the Nintendo Switch, and we’ve made sure that all these titles can’t be found anywhere else — even on other Nintendo consoles. Nintendo had moved away from the open-ended 3D Mario platformers during the 3DS and Wii U’s lifecycles, preferring to focus on course-based levels, instead. 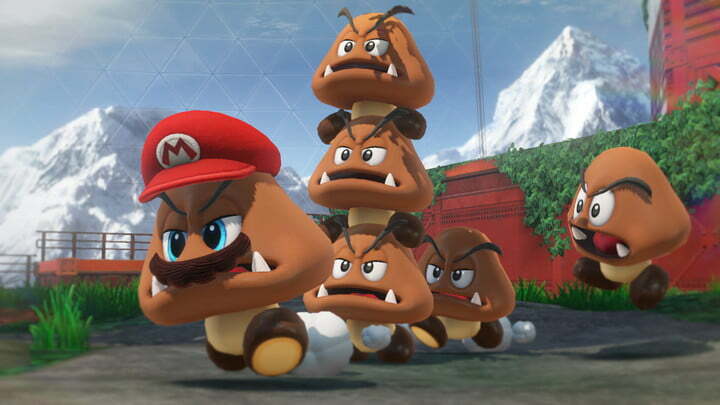 That changed with Super Mario Odyssey, a whimsical game that brought back all the wonder and discovery of Super Mario 64, but added in the character Cappy to completely change how you approach obstacles. With Cappy capable of turning Mario into nearly any object or enemy he comes across, he can traverse giant lava pits, sneak through narrow openings, and even go 2D in order to run along a painting on a wall. The gorgeous, jazzy soundtrack makes every moment even more joyful, and the bizarre and creative environments are unlike anything we’ve seen in a Mario game before. One of the most kid-friendly franchises in Nintendo’s library, Kirby has floated through the air and copied enemies’ abilities for decades, and his first outing on the Switch understands what makes Kirby great. 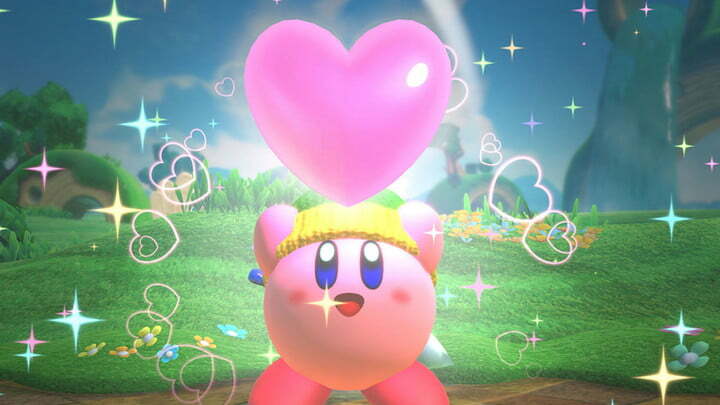 The basic 2D platforming structure remains largely unchanged in Kirby Star Allies along with Kirby’s ability to steal powers but now he can also recruit enemies as part of his squad. Kirby can even combine powers together to create even more powerful attacks during particularly challenging areas, and if you can’t handle the game alone, you can bring up to three friends along for the ride. It’s certainly one of the easier game on the Switch, but if you want to introduce your kids to the system, Kirby Star Allies is a great choice. Published on Sat, 20 Apr 2019 16:00:14 GMT, © All rights reserved by the publisher.